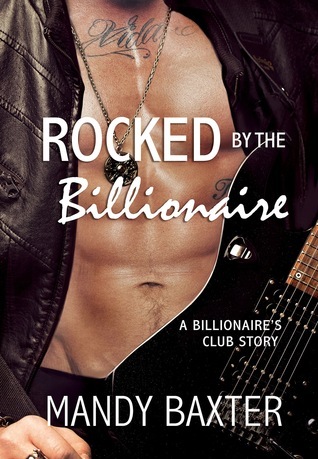 In this story Luke Blackwell, the rock star comes homes and surprises everyone especially his former girlfriend from high school, who he had just left without any real explanation 7 years before. She is now a Kindergarten teacher and she still has the same feelings for him as she did as she did back in high school. Now she has broken it off with her current boyfriend who is upset and wants to spend time with Luke. Kayleigh, has known Luke her whole life and they had grown up together, so even though there are people that want her to not be with him she wants to, but also knows that he first must work out something’s with his band and with other people in L.A. This is a good book with a lot of emotion from both charters and that makes this story a run read. A very good book. I got this book from net galley.